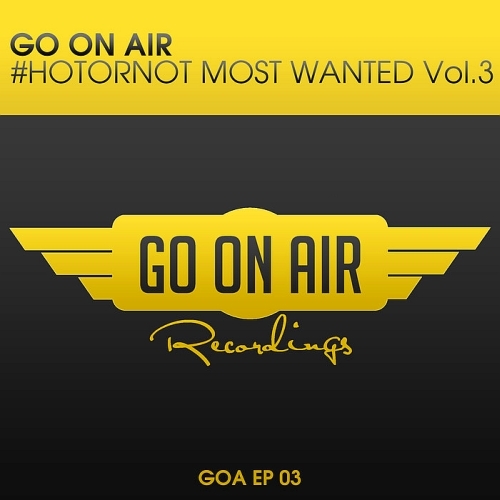 This is already the third GO On Air #HOTORNOT Most Wanted EP! Label owner Giuseppe Ottaviani personally selects one new and unsigned track each week to play on his GO On Air show of that week. All tracks are sent to him by aspiring producers, ready for their moment in the GO On Air radio spotlight and ready for the listeners that get to vote for the track. This EP contains the third collection of the most voted tracks that YOU, the listeners of Giuseppe’s radio show, MADE HOT. Thanks to your votes you can now enjoy these tracks by Mike Lockin & Mart De Schmidt, Rafael Osmo and Steve Sanders & Fred Baker. There’s much to like!